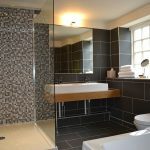 Two large bedrooms (one super king, one twin), bathroom with separate bath and walk-in shower, honesty bar & galley kitchen. 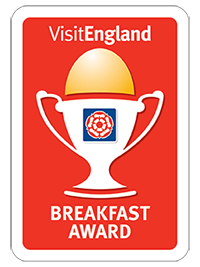 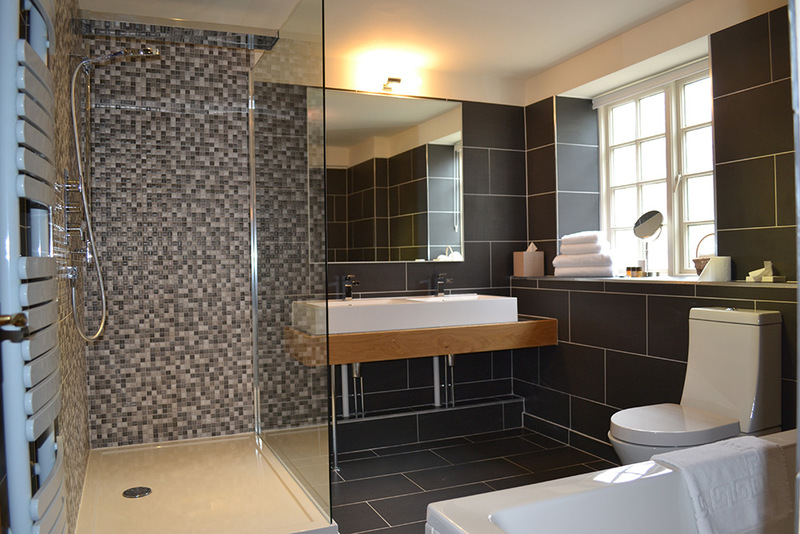 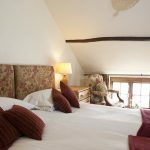 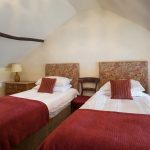 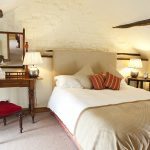 All our rooms are individually designed whether the renovated farm cottages or The Studio Suite within the main Ox building. 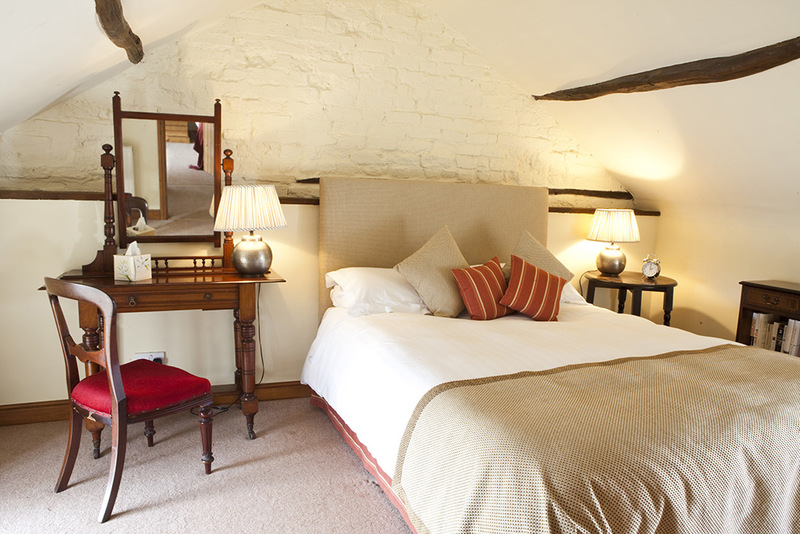 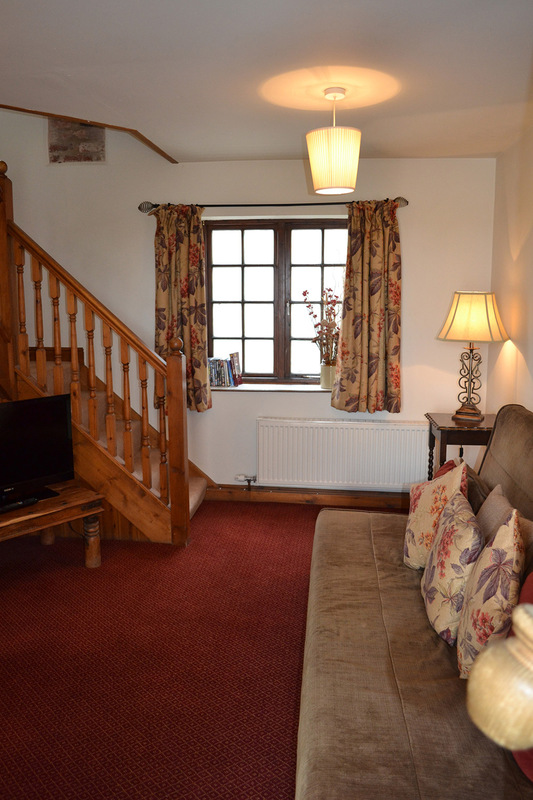 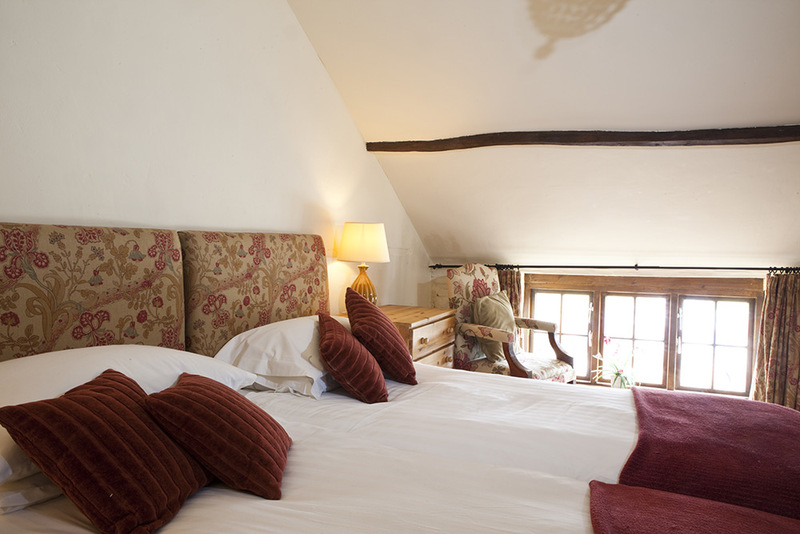 These are generous, comfortable relaxed spaces offering country style chic in a rural setting. 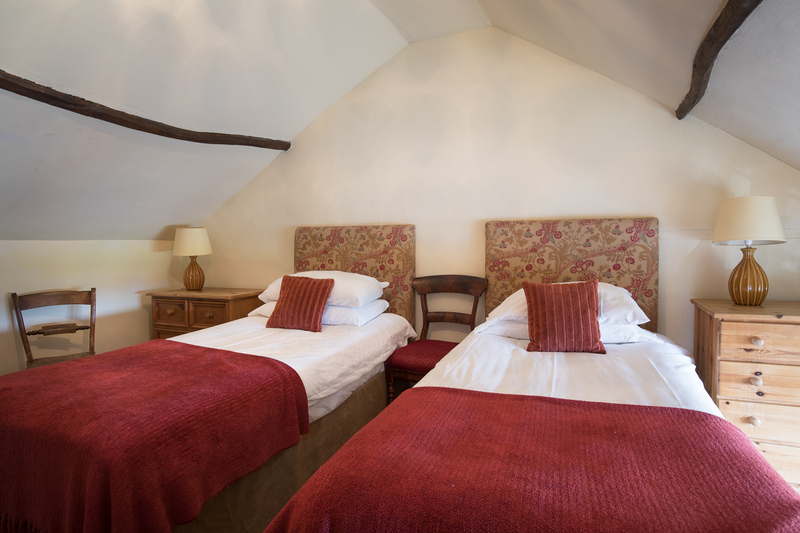 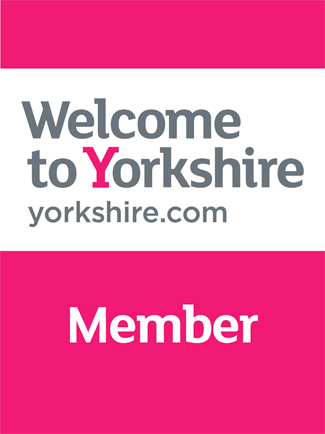 An additional folding bed can be added for children at an additional cost of £30 (bed and breakfast). 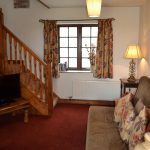 All of our accommodation is Dog friendly apart from our Studio Suite.